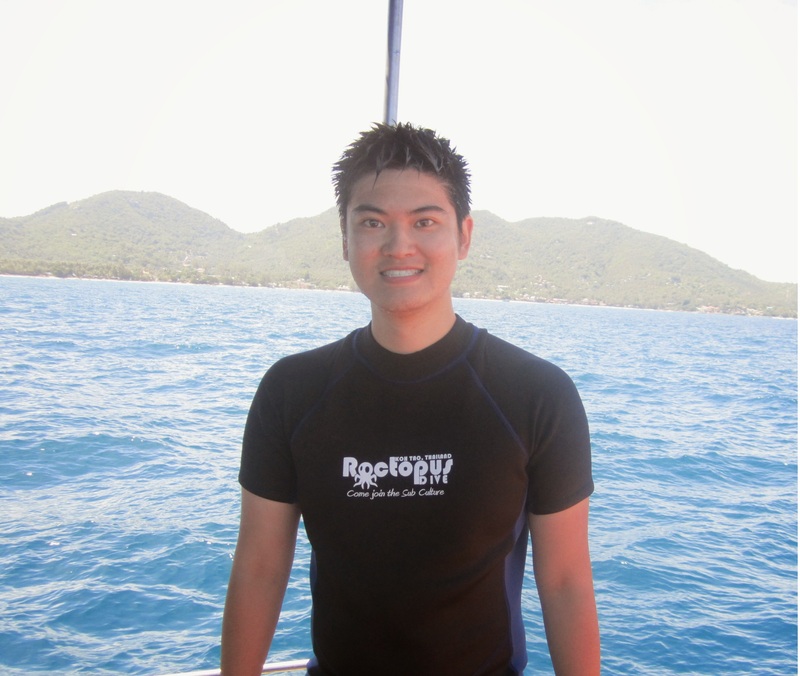 Gordon Tsui has joined the Sea Around Us as a Research Assistant. Gordon grew up in the historical fishing village of Steveston in Richmond. Being surrounded by the local fishermen and fish markets, he became fascinated by fisheries and the environment. He completed his undergraduate degree with a B.Sc. in Environmental Science at UBC in 2014. Having volunteered for the Sea Around Us during his degree, he is happy to continue his time at the Sea Around Us after his graduation. He hopes to continue to learn about fisheries and their impacts for countries around the world. In his spare time, Gordon enjoys traveling and outdoor activities such as hiking and scuba diving.